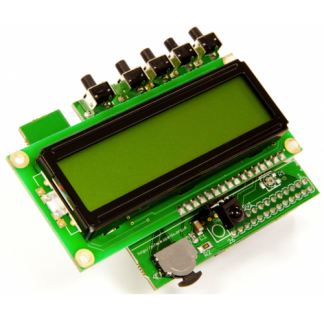 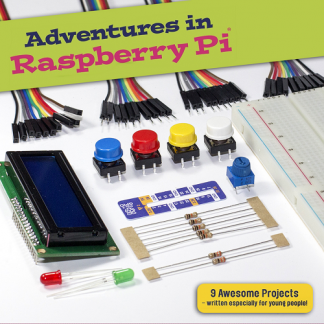 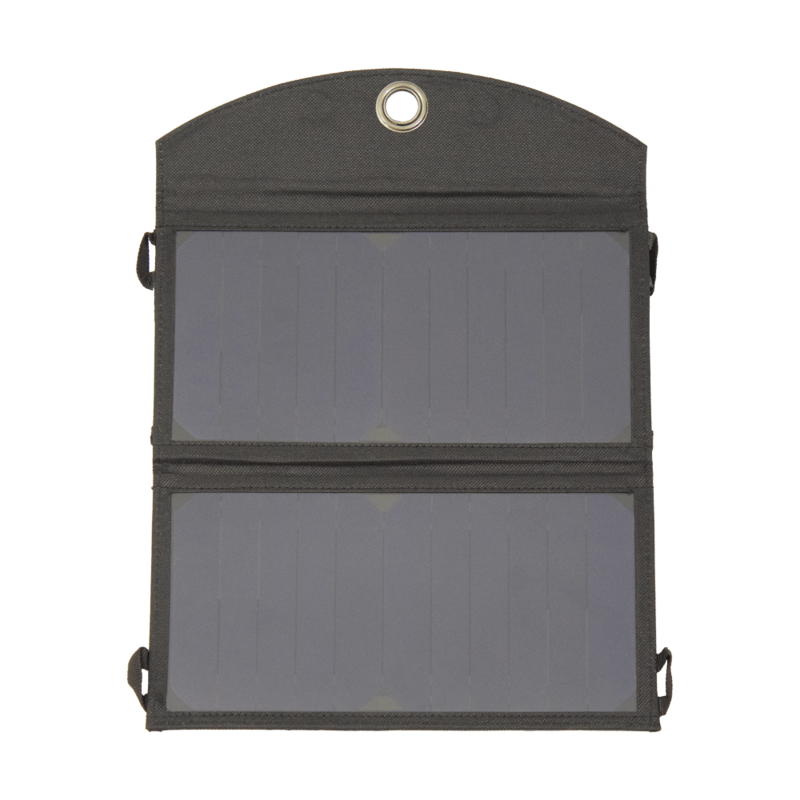 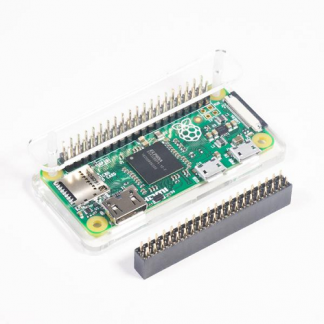 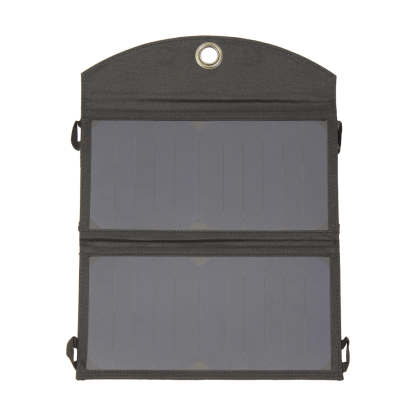 This solar panel is designed for use with the PiJuice power platform for your Raspberry Pi. 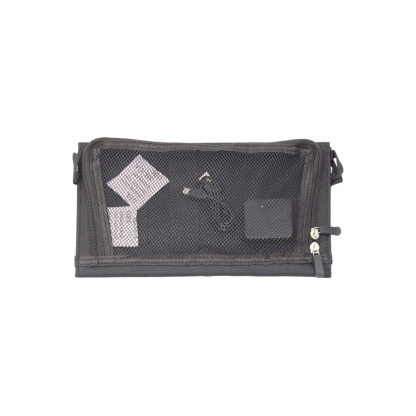 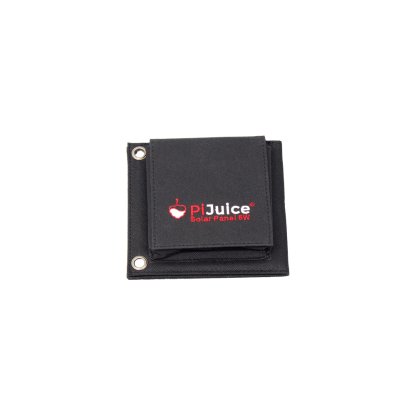 It has 1-2 (depending on size) regulated 5 volt USB output attached to the internal smart-power chip so it also works with your smartphone, tablet, laptop, camera, audio players and more. 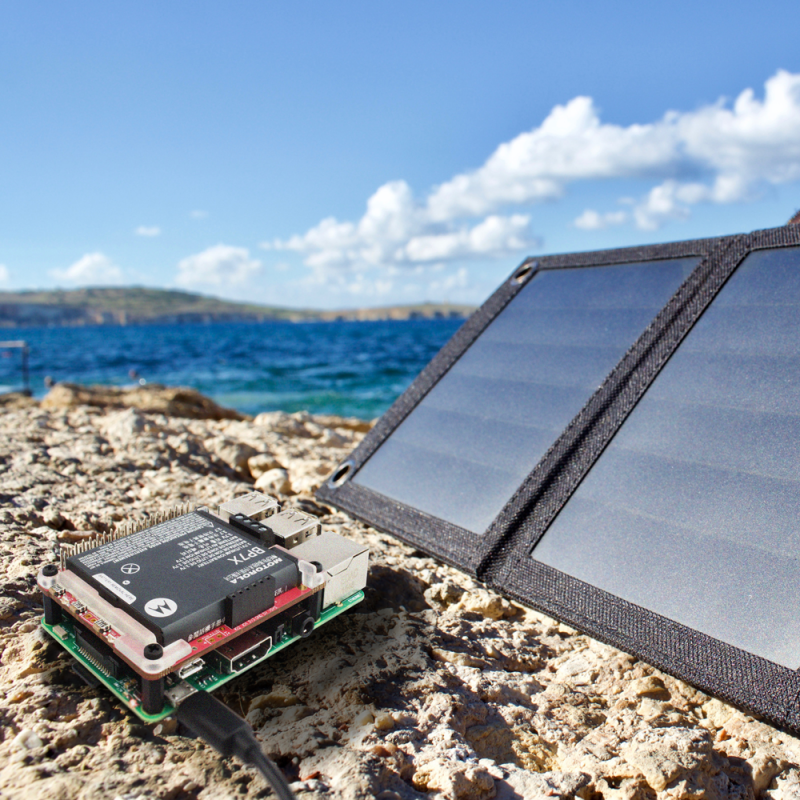 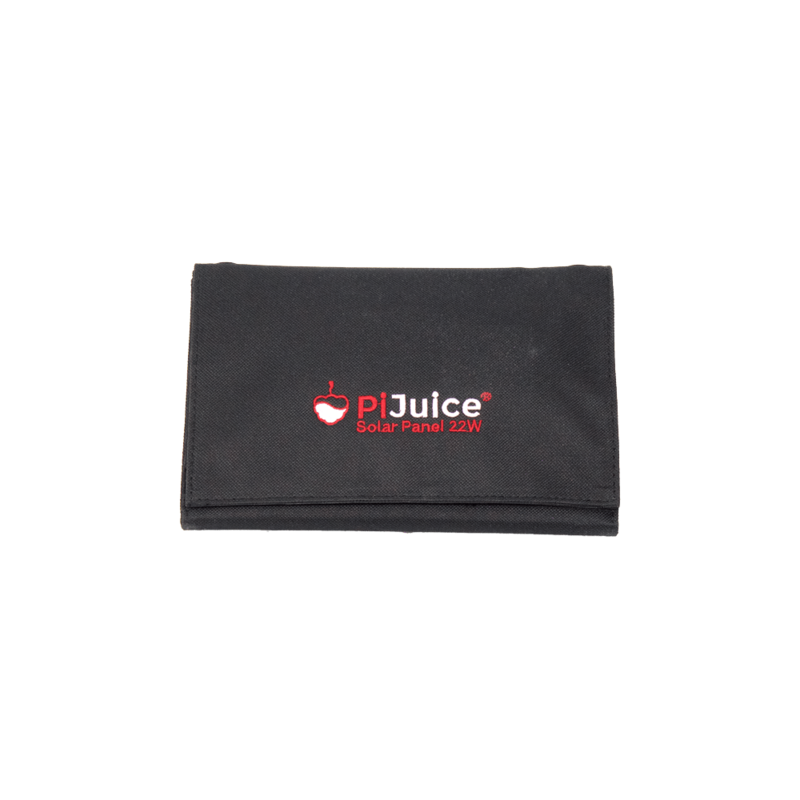 The PiJuice Solar panel is the ideal way to charge and/or power your PiJuice HAT and Raspberry Pi for free when you’re in a sunny location. 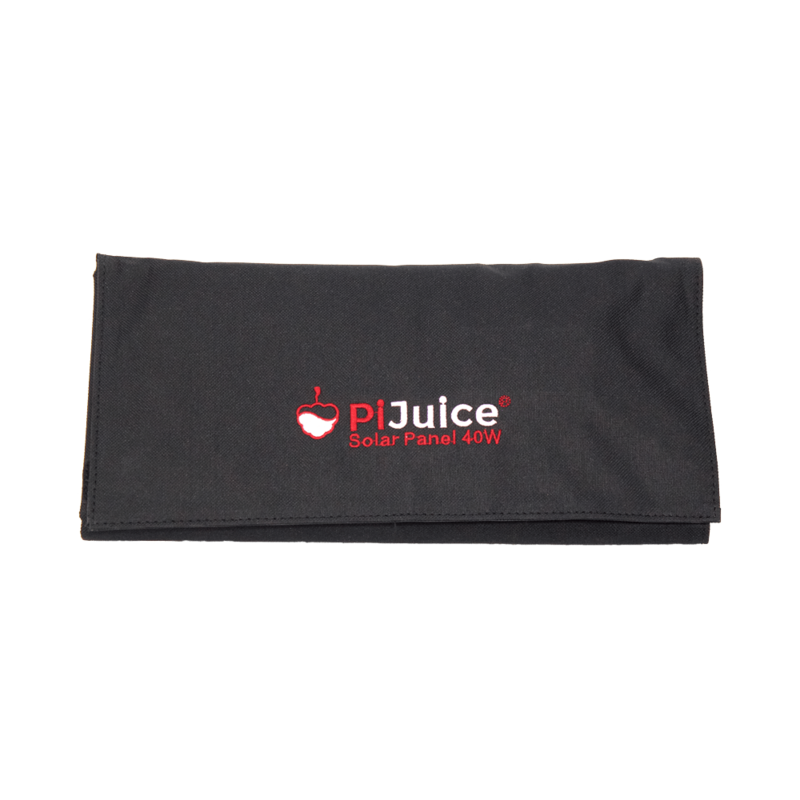 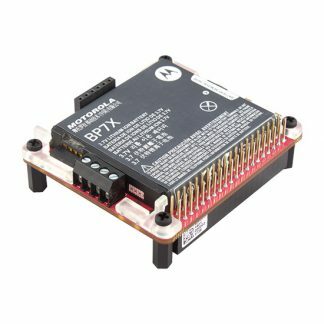 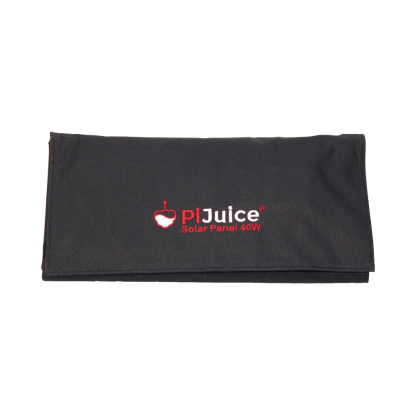 By using a solar panel and PiJuice, containing revolutionary PiAnywhere technology, you can truly take your Raspberry Pi off the grid!